Kiko joined CARCD’s team in 2018, and has since been eagerly soaking up all things RCD-related. Her favorite part of her role is helping organize the annual conference and put together the monthly e-newsletter, which both give her a birds-eye view of California RCDs and their work. 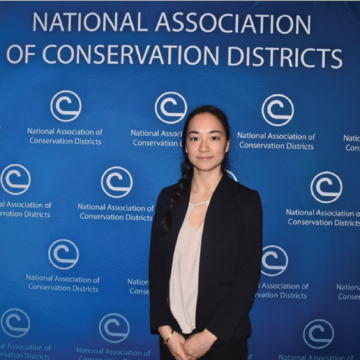 She is proud to be in service of RCDs, which she sees as a key piece in solving the wicked problem of natural resource conservation in the 21st century. Kiko graduated with a B.S. in agriculture from UC Davis, and stayed on campus to continue working full-time for Dining Services as their sustainability coordinator. There, she was lucky to lead the the resident garden program, the Student Farm purchasing program, and Dining’s sustainability education program. She is a lover of books and music, and a passionate noob at bike touring, home cooking, and sewing. Karen Buhr has been leading CARCD for nearly 8 years and has an excellent knowledge base of California, California’s RCDs, and what it takes to get work done. She has facilitated countless projects throughout the state including leading a grass roots capacity building movement that facilitated over 100 RCD participants to create a vision and set of standards for California RCDs. In the last few years, Ms. Buhr has specifically targeted coordinating RCDs and public and private partners around climate change adaptation and mitigation as well as sustainable agriculture and ranching. Ms. Buhr holds an M.S. in Natural Resource Science and Management from the University of Minnesota and a B.A. in Environmental Studies from Macalester College in St. Paul, MN. 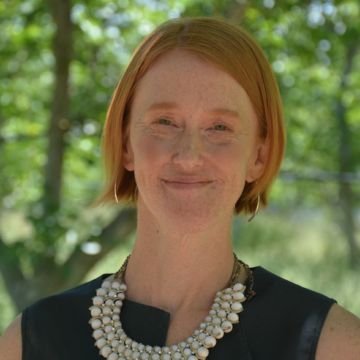 Kristen Murphy joined CARCD in 2016 and has since been enthralled in facilitating and advocating for RCDs’ work. 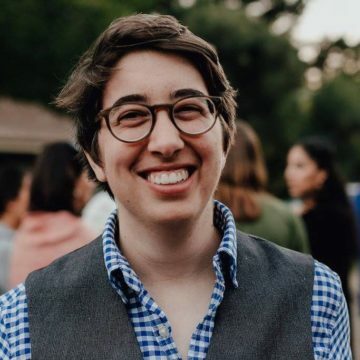 Kristen coordinates CARCD’s climate beneficial programs, explores conservation for newly legalized cannabis operations, manages outreach for historically underserved producers, and leads conference event planning. Kristen has worked throughout the food system for over six years, including organic farming, agricultural and environmental education, food justice, and food service. 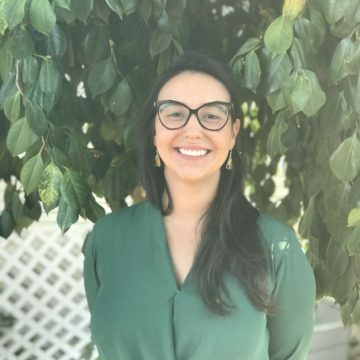 Kristen is honored to serve her community by sitting on the Steering and Event Committees of the Sacramento Food Policy Council. Regardless of sector, she strives to create a more equitable and ecological paradigm. Kristen holds a B.S. from the University of California, Davis, in Sustainable Agriculture and Food Systems with an emphasis in Food and Society. Kristen has lived and traveled extensively around the world but feels most at home in Northern California. Sara joined the CARCD team in March of 2017 and in that time has developed a deep respect for RCD adaptability and collaborative potential. She has over ten years of experience in the non-profit sector and has focused her academic and professional career on exploring opportunities and barriers at the intersection of voluntary behavior change and natural resource management issues. 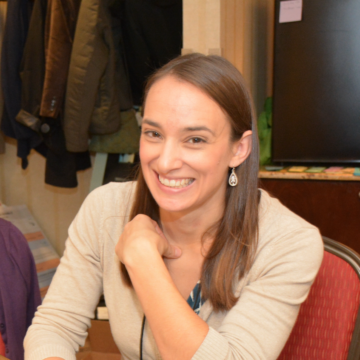 Prior to joining CARCD, Sara was a U.S. Campaigns Coordinator for an international climate advocacy organization called 350.org and a Program Manager for Salmonid Restoration Federation. Sara received her B.A. in Environmental Studies with an emphasis on Sustainability and Social Justice from San Francisco State University. In 2014 she graduated with distinction from Humboldt State University with an M.A. in Sociology. A born-and-raised Northern Californian, Sara currently lives in the greater Sacramento area with her husband, daughter Emmeline, and rescue dog Faye. Jenn Shepard is a deeply rooted Californian committed to supporting local conservation of the state’s crucial natural resources. She brings nearly a decade of experience in facilitation and collaborative decision making to CARCD, with a particular focus on building cooperative outcomes. Jenn earned a Master’s degree in Natural Resource Science and Management from the University of Minnesota, Department of Forest Resources. During her time in Minnesota she worked to build resilience and resource management capacity in communities economically dependent on the vibrancy and health of Minnesota’s northern forests. 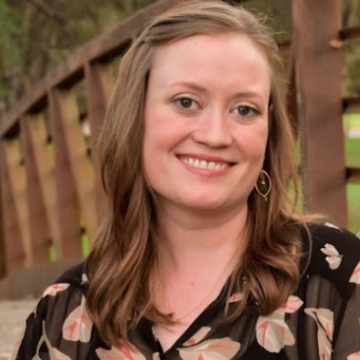 In her previous career as a small business owner, Jenn gained a nuanced understanding of the ways in which natural resource management decisions can impact businesses and communities. Emily wears many hats at the CARCD office. Human Resources, Accounting and Bookkeeping, Meeting and Event Planning along with assisting RCDs with getting the resources they need. She is a born and raised California girl. She has lived all over the state from NorCal, the Bay Area and down to SoCal and loves the diversity and beauty across the state. Emily is a graduate of California State University, Chico with a Bachelor’s of Arts in Social Science. When she is not working with the RCDs, she is busy at home with her husband, three children and one loveable 80-lbs rescue dog. You can also find her on the soccer field coaching her son’s soccer team or in the school office serving as the Treasurer for the Parent Teacher Organization. Monika Whitfield is a non-profit professional with more than 20 years experience in non-profit leadership and development. Currently she serves on the boards of the Expanding Your Horizons Network (EYHN) and National Girls Collaborative Project (NGCP). In 2006 Monika founded SOHO Remote, a boutique design firm specializing in bridging the identity gap between small and enterprise businesses through affordable high impact web and graphic solutions. More recently, Monika co-founded Digigo LLC, a multimedia and application development agency. Monika holds a degree in Graphic Design and is continuing her education in foreign language. 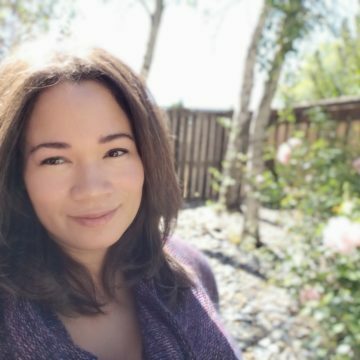 She has completed numerous professional development courses in the areas of digital arts, web programming, marketing and non-profit operations and fund development. When Monika isn’t working in service to the community she enjoys spending time with her teenage son and fiancé.